One sip of our juice, made with the highest quality and freshest ingredients, will transport you just south of the border to a sandy, tropical shore, complete with overhanging palm trees and a warm breeze. And with your “new year, new me” goals in mind, you can delight in this healthy option that provides a generous serving of your daily vitamins. We’ve taken some serious strides in the development of our juice bar, located right inside our store’s entrance. 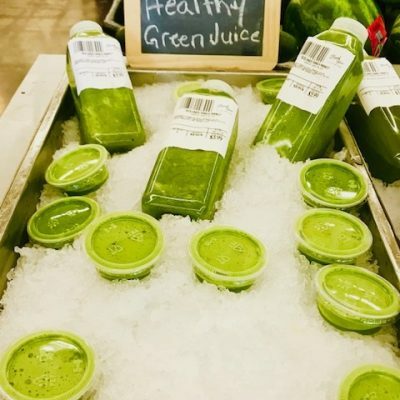 Since we have produce coming in fresh daily, we wanted to make it easier for our customers to increase their intake of “The Good Stuff.” You can try a fresh juice, an acai bowl or a smoothie that your body will greatly appreciate! 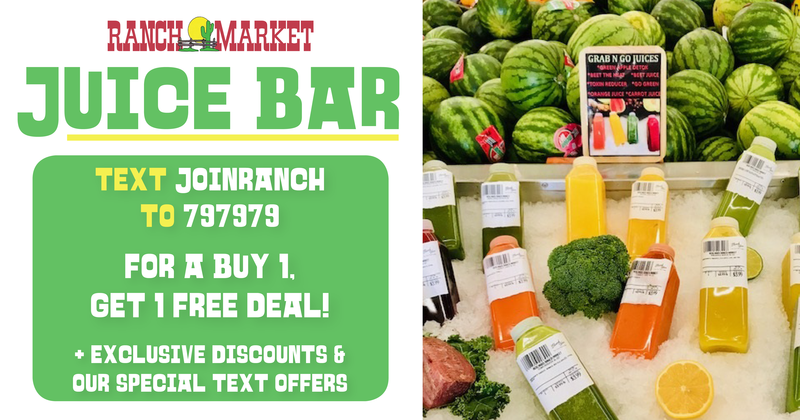 And with one of the widest selections of produce around, coupled with a special reverence for freshness and authenticity, you’ll find that this isn’t your average Juice Bar! Here at Redlands Ranch Market, we take pride in the variety and quality of our ingredients. Indulge your sweet tooth with a sip of mango or pineapple. Or mix up your daily routine with some cashew milk or coconut water. The options for unique flavors and combinations are limitless with our wide selection of ingredients! Don’t settle for an overly processed, overpriced and bottled piece of paradise. 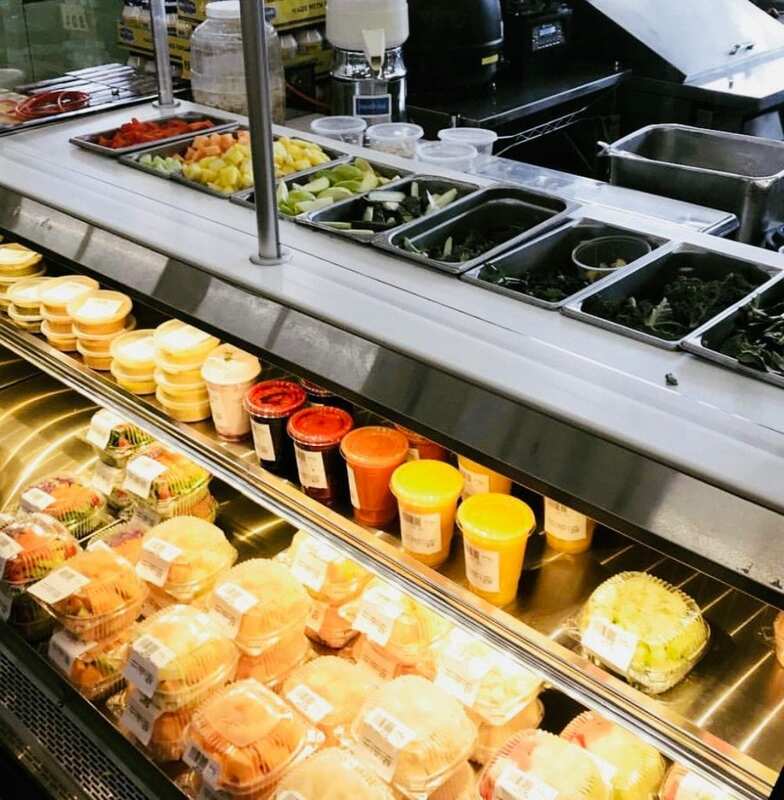 When you come to the Redlands Ranch Market juice bar, you can expect to watch your fruity treat being prepared right before your eyes. No tricks or gimmicks here, just the authenticity you demand. There’s nothing better nor more advantageous to your health than your full awareness of exactly what is being put into your food. Opt only for the healthiest and freshest choice! And don’t forget to keep an eye out for daily specials featuring unique ingredients. You’ll only find the best here, so come check out our variety of flavors and start your 2019 off right.